Managed to come a full circle when we flew to Chicago (Illinois, USA) for Vavni's compliance product demonstration. We had a great day at UL offices pitching the product and its possibilities in the compliance domain as a front runner for the compliance ecosystem. We so elated that all our hard work and perseverance paid off, that we treated ourselves to a dinner & show (Movie:Elysium). 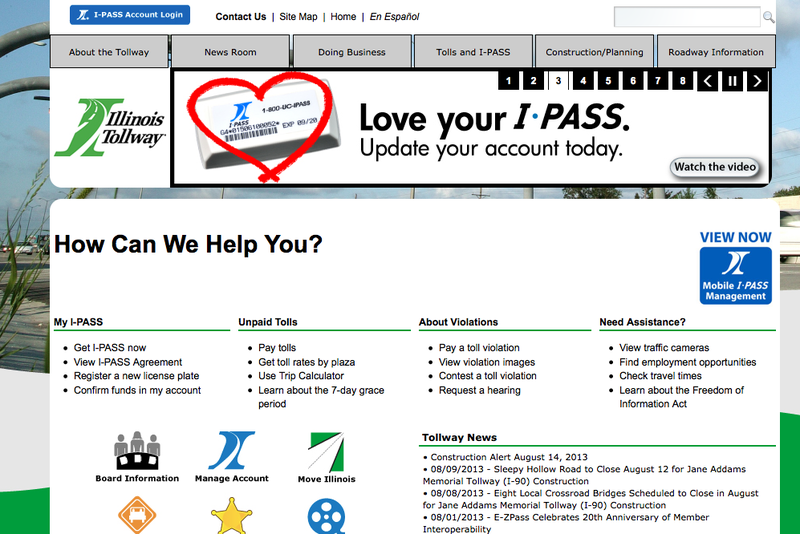 It was exactly 11 years ago when I was part of a team that demonstrated use of open source (openacs.org) for Illinois Tollway's EZ-Pass system. The I-Pass/EZ-Pass system features for which we submitted the proposal, is now in place for online recharge and toll management processing. Since, traveling around Chicago using the Interstate requires the use of various toll booths, there was 1 place where if you had to use I-Pass Only and could not pay Cash. There was a provision to pay online in 7-days using the get-ipass.com portal and it worked flawlessly. Shopping at Dubai Duty Free is quite a pleasurable experience as always. Went in for the chocolate selection & some soft toys for Joe. Travel Packing once or twice and you want to keep track of the mistakes you've made. 1. Forgetting to pack the few basics Eg. Shades or a wollen cap. 2. Packing un-necessary stuff Eg. Too many shoes or shirts. 3. Carrying too many bags because they have wheels. 4. Not packing a few books, music to listen or movies on your laptop. 5. The right currency for travel. I'm currently planning my travel and wanted to record some basic searches for packing right for a 3 month travel. Munnar-Thekkady-Kumorkom set by dangerous_minds on Flickr. 2 week Trip to Kerala in April 2010. Lohagad, a photo by dangerous_minds on Flickr. 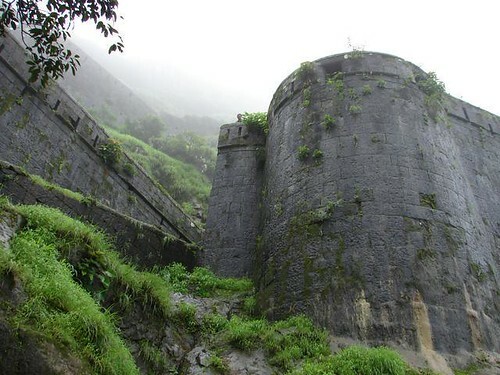 Photo Stream of Lohagad Trek on Flickr. A short blog post of the journey on Loud Thinking - "My Trek at Lohagad". 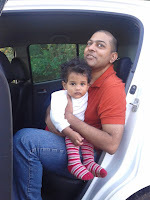 yesomite, a set on Flickr. Drive to Yesomite National Park, CA in May 2007.